Covering of the face affects people's ability to integrate fully into society. It is deliberate act of self-ostracisation in a society where it's not the norm. Covering the face makes some jobs impossible to be carried out effectively, such as teaching. 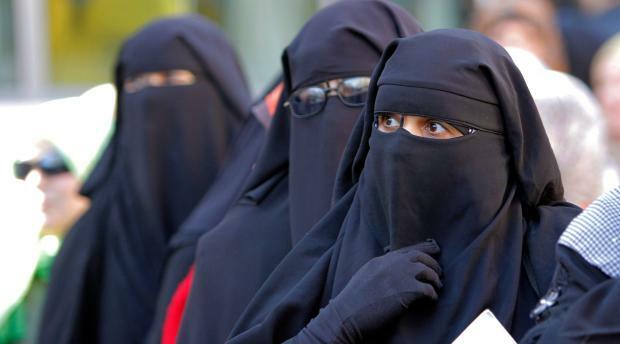 Society is not fixed, it could adapt to find ways to accept people who covered their faces, for whatever reason. Many other things affect peoples ability to integrate fully into society, but would never be banned. For some people the only other option is to stay at home. That option is worse for integration. Prejudice against Muslims and religious-based division may occur as a result of the ban. Acceptance is the key to integration, not antagonizing.